As you can imagine, Ted Stahl has been busy since the Great Race ended in Florida eight months ago. 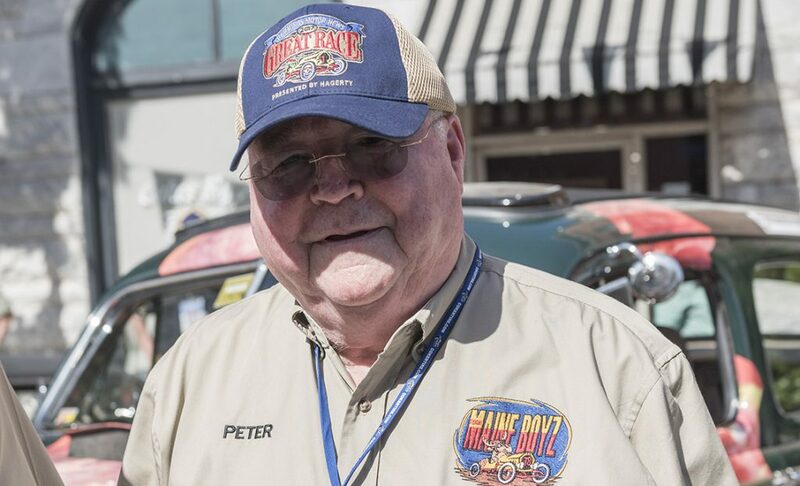 In addition to traveling all over the world on company business, he has been gearing up for the Spirit of Stahls four teams in the 2015 Great Race. Thats right, in addition to Ted and his wife Mary, there are two more returning teams and one new one. Sons Brett and Dan and friends Benjamin and Thomas Karr from Germany (Thomas is the CEO of GroupeStahls division in Europe). The new team will consist of another son, Trevor, and friend Josh Hull. And, if you did not know, Ted has a world-class car museum in Chesterfield Township just north of Detroit, and the Detroit Free Press did a front page story on it recently. You can read the story by clicking this link: http://on.freep.com/1DAvm4q. If you are ever in the Detroit area you must stop by the museum. 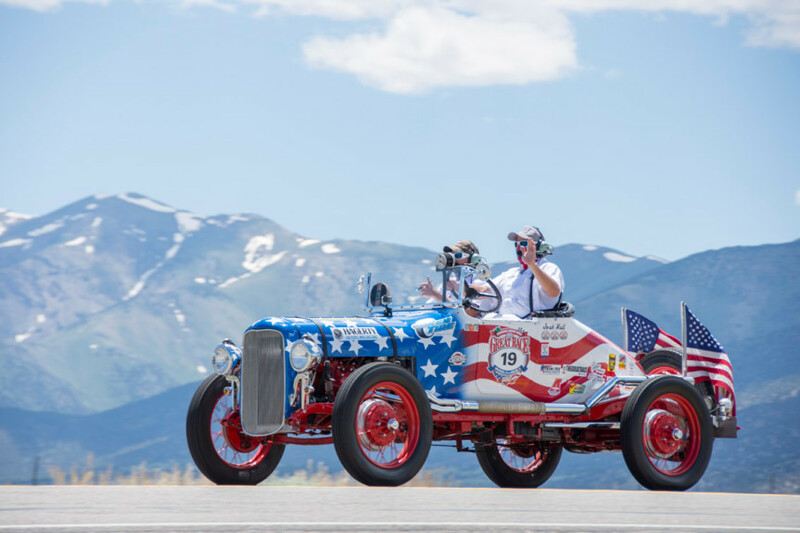 The highlights are a Tucker, Duesenberg, Auburn and more, but you will come away impressed by the incredible collection of organs, including a Wurlitzer theater pipe organ, made up of more than 1,500 pipes  the longest of which is 17 feet in length. 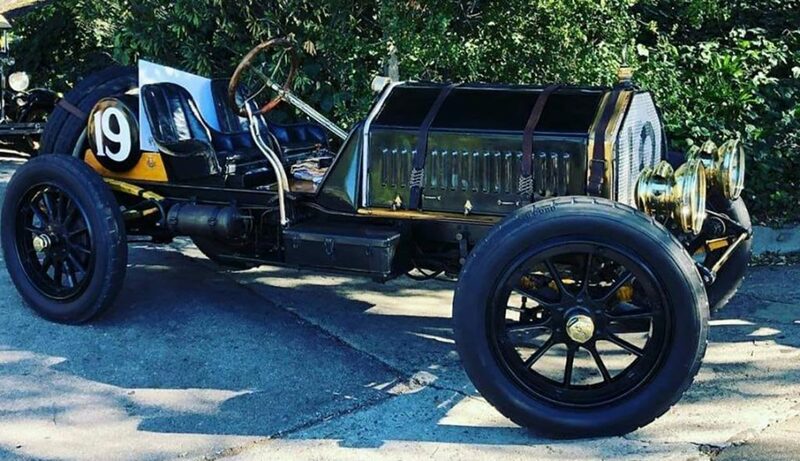 Ted also has one of the most interesting blogs around, especially for car guys. It can be found at www.tedstahl.com and features some wonderful insight to his Great Race experiences. If you go there today you can read about the Detroit River freezing in 1929 (along with the fate of vehicles that tried to cross it) as well as read about Ted and Marys 1967 GTO convertible they are preparing for the race this summer with the help of Great Race technical inspector David McAllister. 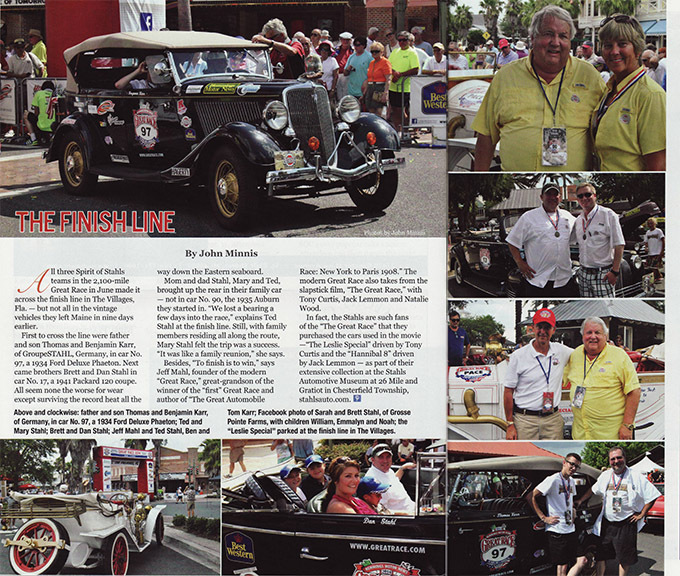 A recent issue of Grosse Point Magazine also featured Ted, Mary and the entire gang and their exploits on the 2014 Great Race. 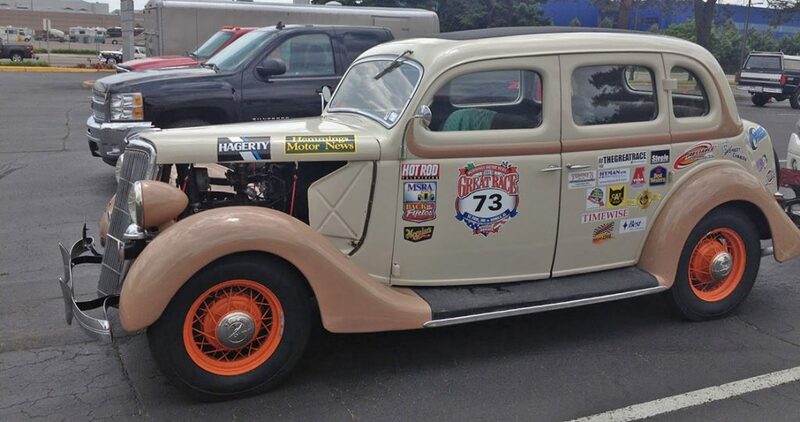 We look forward to sharing another Great Race with Ted, Mary and all the Stahl teams. They are great folks.